The Marlboro maker is paying a whopping multiple for 35 pct of Juul Labs – and cutting jobs and up to $600 mln of expenses just to cover interest costs. Meanwhile Juul is handing much of the cash to current owners and staff. It’s a risky bet that rapid growth won’t start to drag. 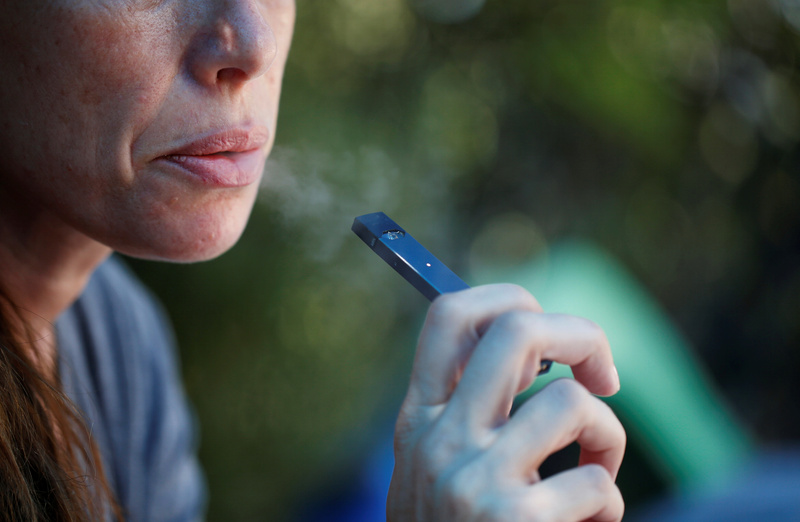 Altria on Dec. 20 said it is paying $12.8 billion for a 35 percent stake in vaping firm Juul Labs. The proceeds will be used to return capital to employees and shareholders as well as to create a $1 billion balance sheet. Altria is using a $14.6 billion term-loan facility with JPMorgan to pay for the deal. The company is planning to cut between $500 million and $600 million of its own annual expenses to help cover most of its increased interest payments.